Aerial photography offers a unique view, allowing access to places that viewers wouldn’t otherwise see. 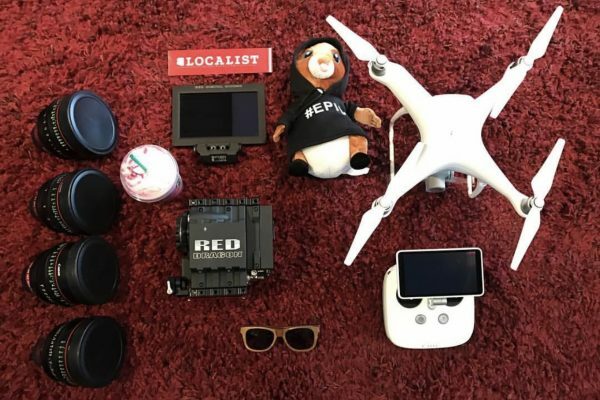 This type of video content has taken over video marketing campaigns and drones are the latest buzz in video technology. Due to the fact that capturing a bird’s eye view no longer requires a helicopter, aerial videography requires a coherent pilot. The Federal Aviation Association (FAA) is cracking down on drone usage and the airspace in which they share. Proper authorization and permits are needed in order to use this video content for business purposes. Make no mistake, although drones are fun to fly, they are not toys. As Arizona’s largest video production company, offering many types of videos to our clients including drone video services is our specialty. 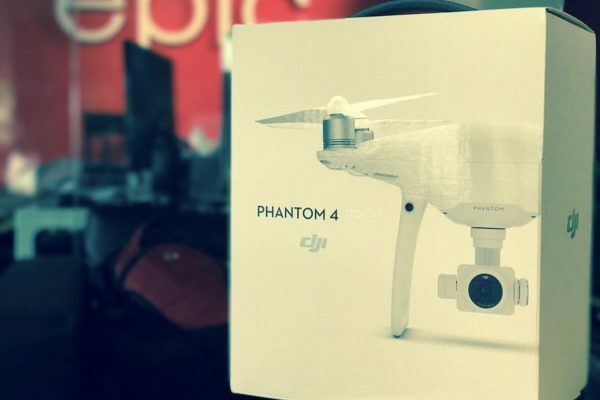 In addition, Epic caters to all sorts of industries, offering unique drone aerial photography services. Check out the aerial photography and video below. 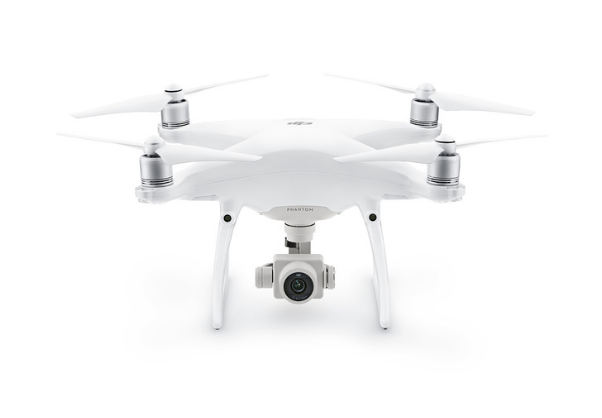 Best referred to as drones; the FAA classifies such technology as Unmanned Aircraft Systems (UAS). The FAA has dedicated a whole section on their website regarding the flight of UAS. Effective August 29, 2016, it’s important to understand commercial use versus recreational use. Such promotional video content is considered “work/business” therefore pilot requirements must be met. Also, you can’t just fly anywhere, there are over 624 pages of laws. Since the laws are now in effect, our very own Michael Carter, has such credentials. In addition, he passed his first try with flying colors. Captain Carter got his airworthiness certificate from Falcon Field Airpark in Mesa. Captain Carter points out, “Drone technology is increasingly more advanced than ever before. 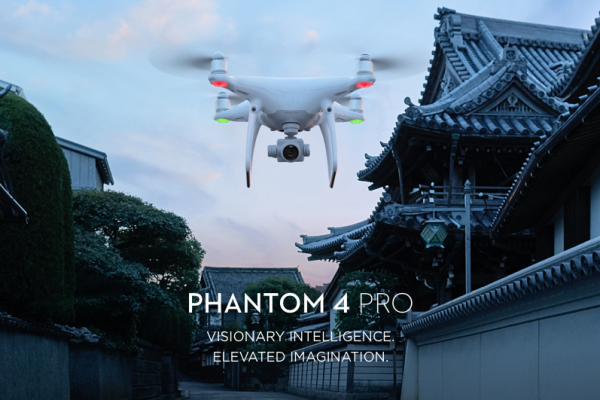 Even though these devices are equipped with GPS and anti-collision monitoring, the experience is still key to capturing great footage.” Carter is well-versed flying The Phantom 4 Pro. This iconic series is the latest addition to the Epic Fleet. Capturing dramatically better images, while taking intelligence to new heights. There’s not a second to spare once airborne. As a result, it takes a solid pilot to get the mission accomplished.